TRANSFER STUDENTS are invited to join us on select Fridays at 1:00PM for an admissions presentation and campus tour designed exclusively for our Transfer to Teal prospective students. Visiting campus is a great way for students to gain a true feel for UNC Wilmington and all we have to offer. We hope you will join us! Campus tours will last approximately one-and-a-half to two hours. Your tour will begin at 1:00PM in James Hall with a 20-30 minute information session led by a Transfer Counselor, which serves as a brief overview and introduction to the university as well as an in-depth look at the transfer admission process and requirements. A walking campus tour led by a Teal Guide will begin immediately after the information session and will provide a glimpse into our transfer student community and academic quality at UNCW. You are encouraged to make appointments for before or after your tour with any other departments of interest before arriving on campus (e.g. a particular academic department of interest, Scholarships & Financial Aid, University College, Athletics, Housing, etc.). Dress Comfortably - indoor facilities may be warmer or cooler than the temperature outside and wear comfortable shoes (you will be walking throughout the campus). Be prepared for all types of weather - while we hope it will be sunny and warm, there is always a chance it may rain so please be sure to bring items such as umbrellas, ponchos, and/or long sleeve shirts. Registration is required and must be completed using your SeaLevel account. We cannot take reservations over the phone. Log into your SeaLevel account using the account information. 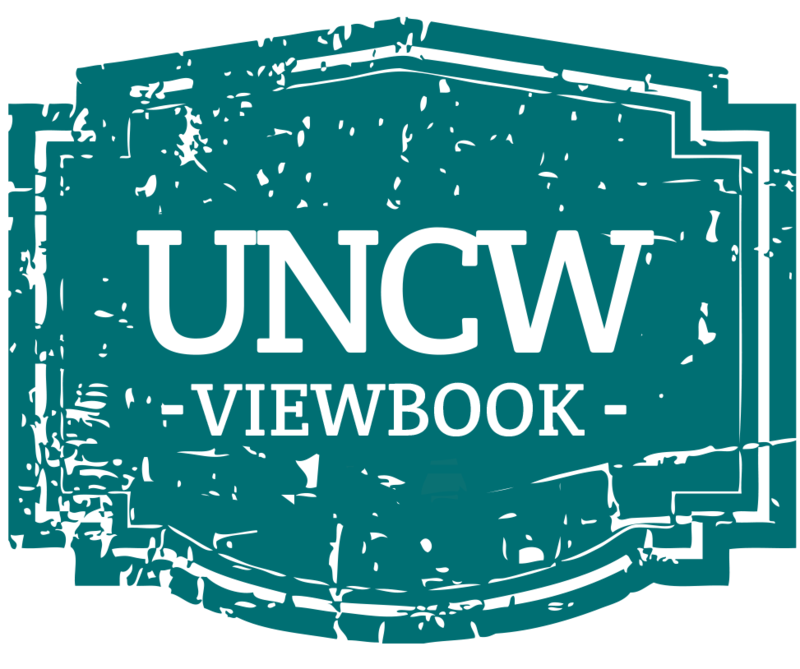 Once logged in, click on "Visit UNCW" and select the "Schedule a Tour" option. Be sure to select the appropriate month and tour type (Transfer) and select 'Check Availability'. Complete the brief registration form and click 'Submit'. If you need to make any changes to your visit status or cancel your visit, please log into your SeaLevel account and follow the same process you used to register.